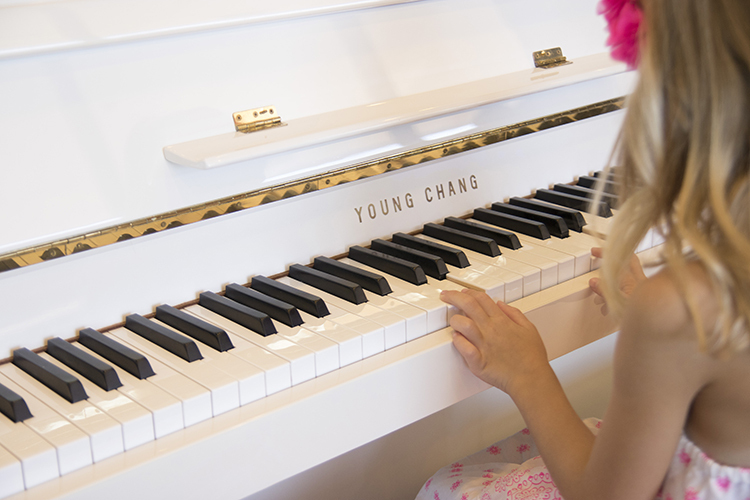 Lessons for wind, string, and percussion instruments, voice, piano, and guitar are the most popular, but see our brochure for a more complete list of instruments. Our Education Department is growing, with even more offerings for the student and the adult learner. 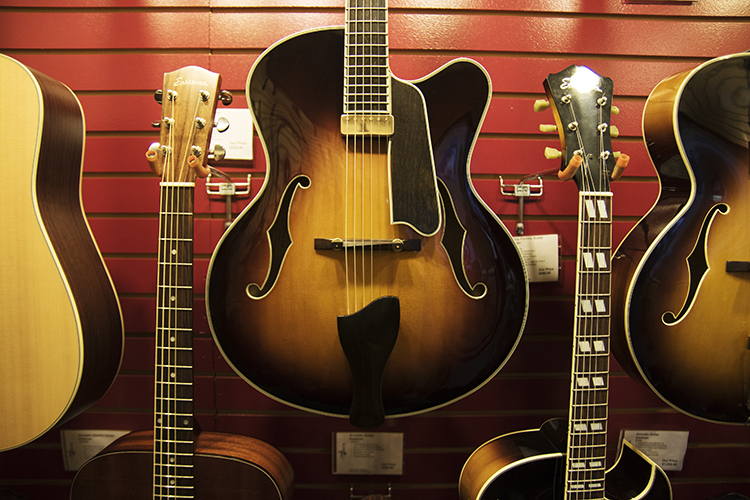 Here at Senseney Music, the merchandise we carry includes band and orchestral instruments, guitars and amplifiers, percussion, acoustic and digital pianos, accessories, and printed music for choral, instrumental, vocal, piano, and guitar musicians. We select merchandise from the most respected manufacturers and publishers in the industry. 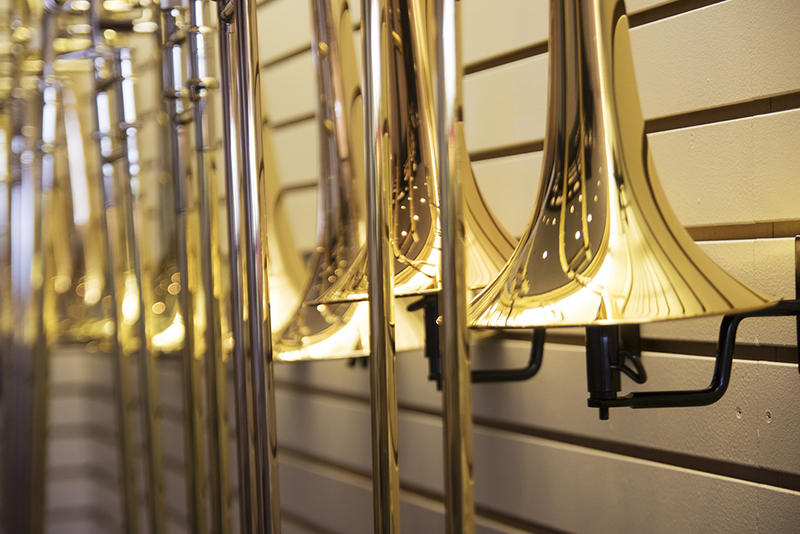 We also offer music lessons and on-site instrument repair services. 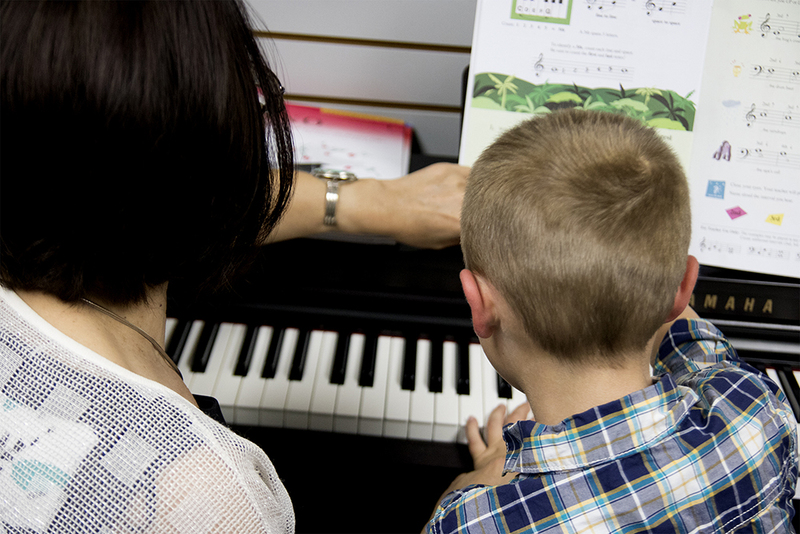 Founded in 1984 by a music educator, Senseney Music strives to provide exceptional products and services to musicians of all types and abilities with a staff containing over 200 years’ experience who are committed to helping others make music. We enjoy being a part of the arts community here in Wichita and the surrounding area. We support many professional, educational, amateur, and youth music and arts organizations with donations, grants, scholarships, program advertisement, and time. Our relationship with you is very important. Our success has been determined by the loyalty of customers who return again and again. We promise to listen and recommend solutions that will bring the most value to each purchase you make. If quality, selection, and a knowledgeable staff are important to you, we think you will be happy doing business with us. 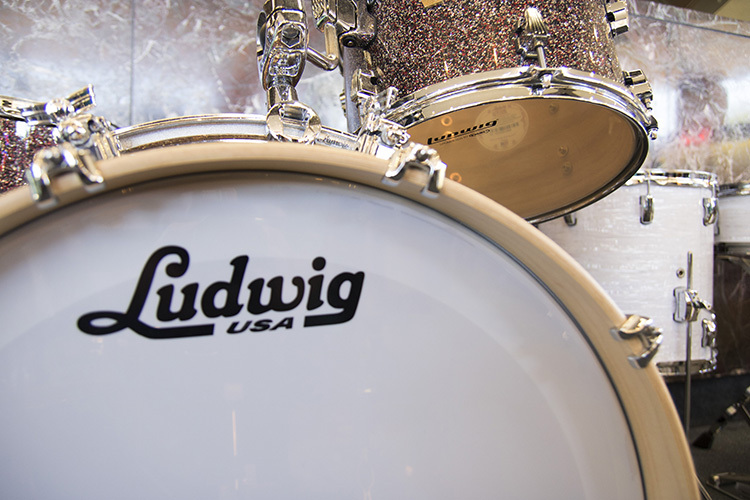 Sign up for our newsletter and receive and stay up to date with our latest news and promotions!